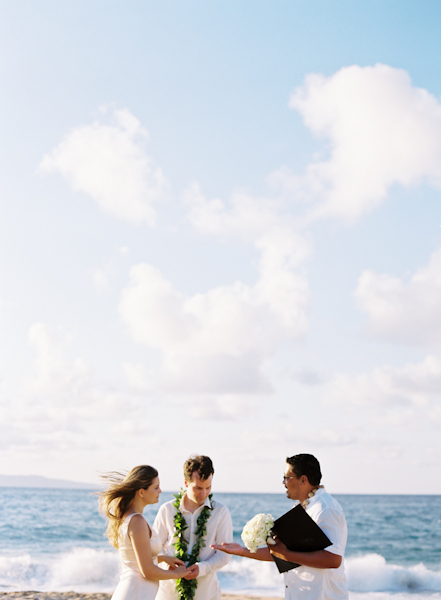 Sometimes small is best. 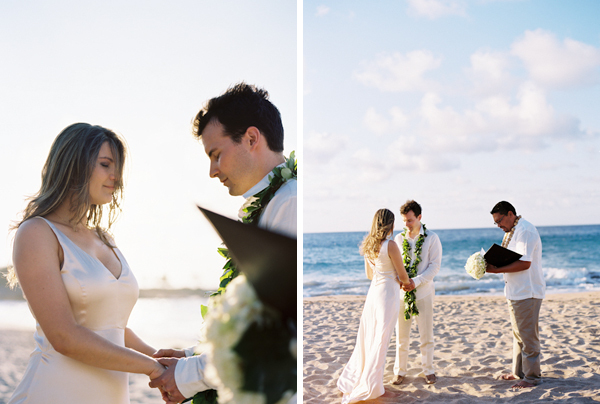 A two people wedding on the beach can be the most romantic wedding of all. 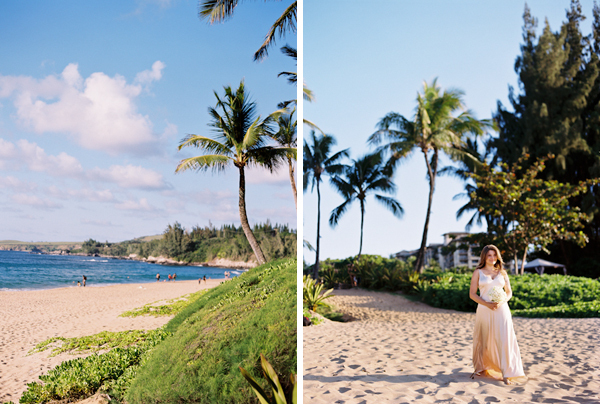 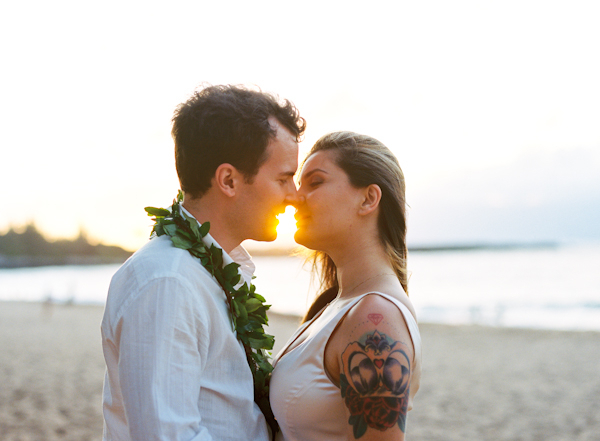 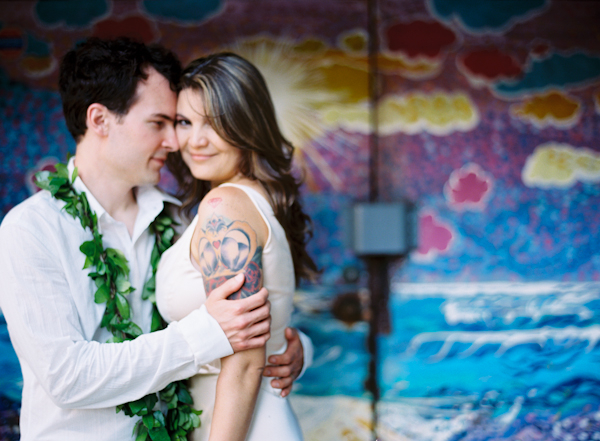 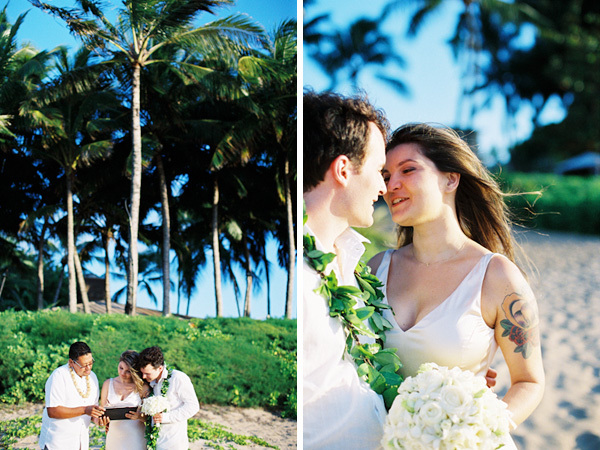 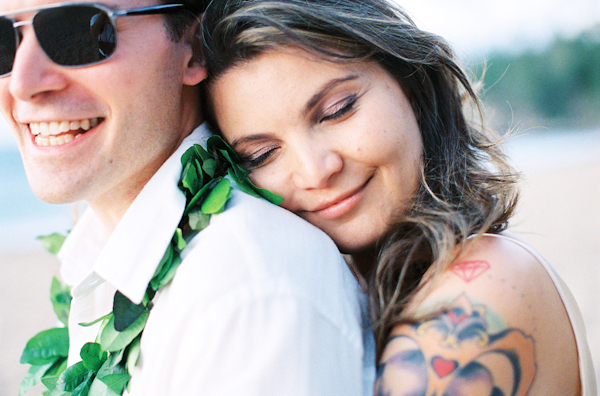 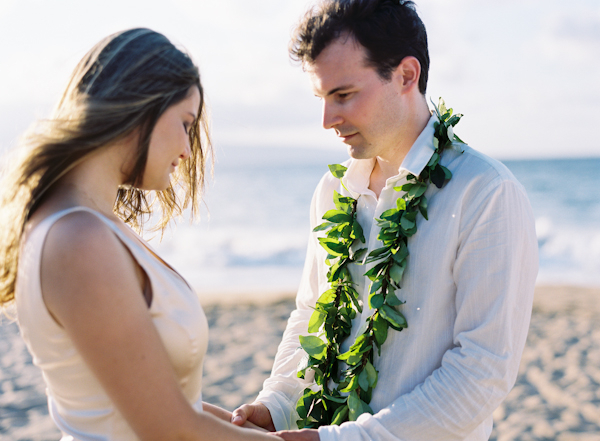 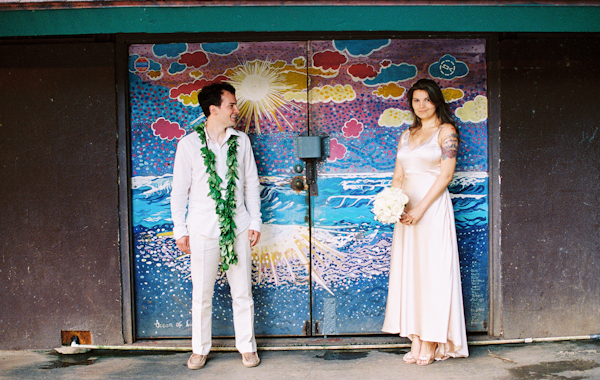 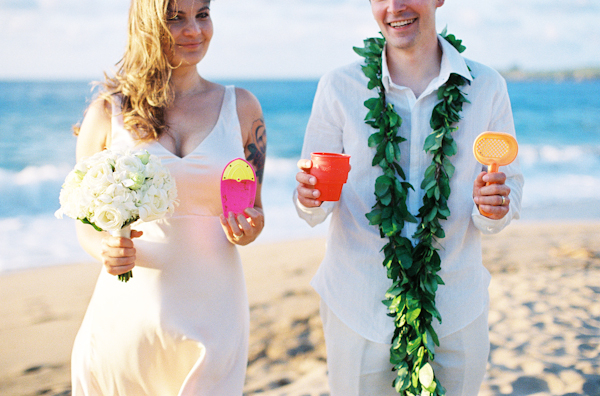 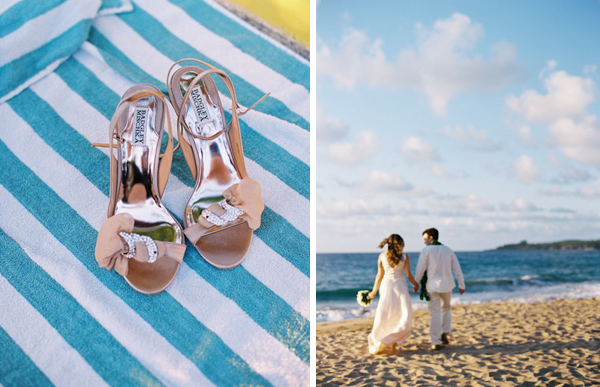 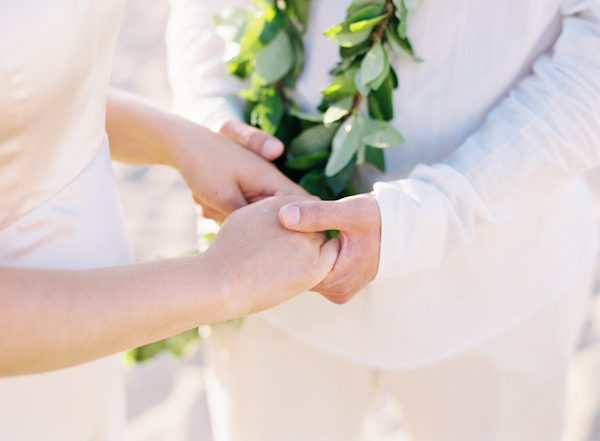 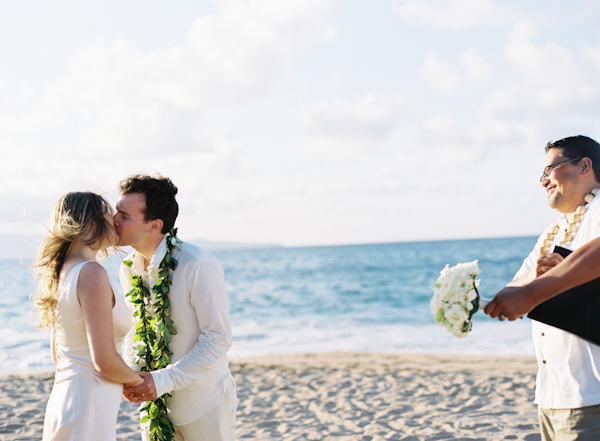 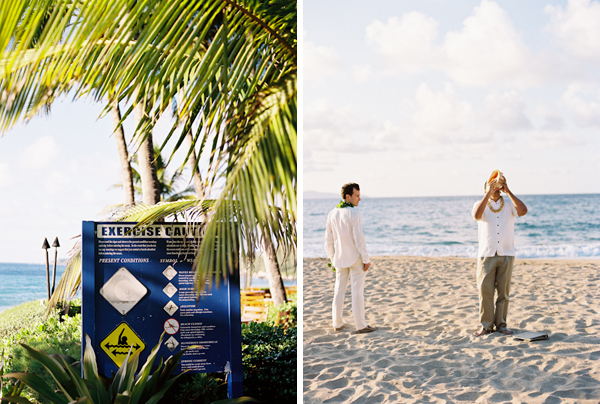 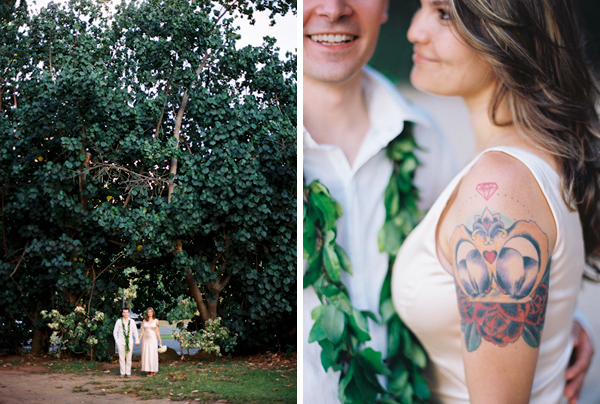 Chris + Mel opted for just that at the Ritz Carlton Kapalua. 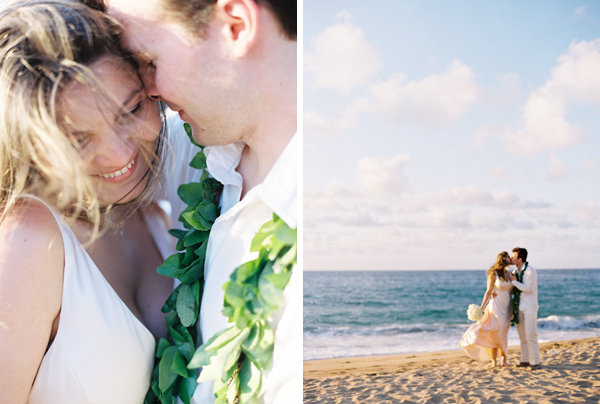 Two people, one fabulous hotel, and one beautiful sunset wedding on the beach.